In a word .... <strong>YES</strong>. The actual break flange can be combined with a valve, to save on the number of flanges used. 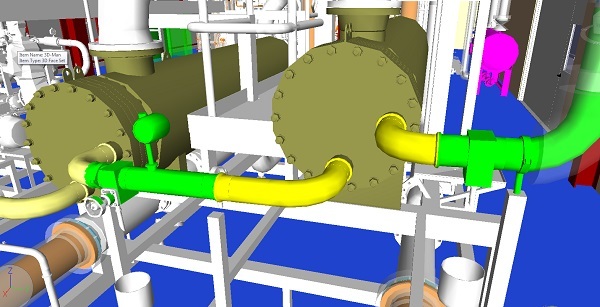 The <strong>yellow</strong> sections of piping are removable from the exchanger nozz. to the valve. 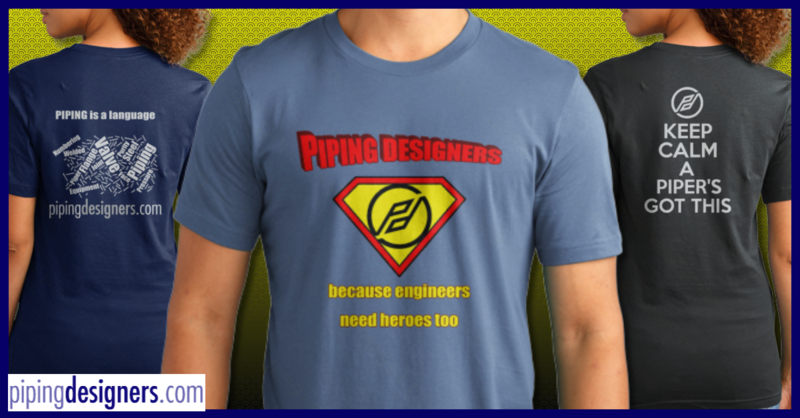 The <strong>Green </strong>sections of piping are permanent. I think more information is required before we can give you a proper answer. Anton has provided a fine graphic example showing suggested removable spools for Shell & Tube exchanger. However, the concept is not the same for an Air-Cooler. Tube Bundle removal for an Air-Cooler must take into account many more issues. Good subject, thanks for the question. I need to take better care in answering! For some reason, I read the question and got heat exchanger in my head, and went with that! My apologies Arakeri .... oops. Try this link for info on coolers and layout.